Providing security, ambiance and energy savings. Smart shading system merges convenience and high-end smart solution to brighten up your space with an easy click. Your smart phone, a remote or a push of button can open or close shades designed to adjust the lighting to the perfect tone. With our experienced installer we can provide the solution for your space. Smart Shading, are various shading systems made by multiple manufactures or vendors that provide specific lighting scenario for your space. Weahter be it for your entertainment room so your family can enjoy a movie in the darkest of scene or be it opening your entire living room windows wall letting the sun shine in with bright outdoor light. 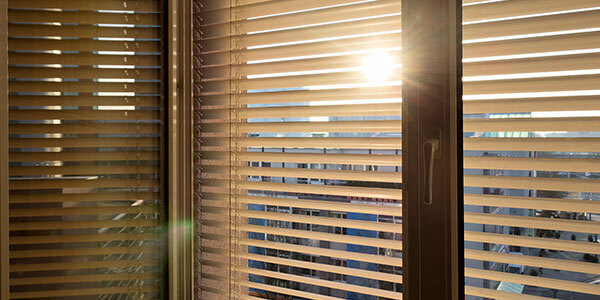 Shades can usher security when you're feeling the need to close all access for prying eyes from the outside. The convenince of automating this task is obvious as having a light switch fo every bulb. With smart phones, smart home systems and remote control you can control your shades from anywhere accros the room, the house or across the globe. There are multiple solutions and manufactures we can present that will highlights your space in the most flathering way light can bestow while providing energy savings seting to keep the house cool when it is hot outside, or warm when it is cool outside. Call us today to learn more about what will work best for your space.